One trend in second language acquisition is to provide students with the ability to use the target language for communication as opposed to knowing about the language. The American Council on the Teaching of Foreign Languages (ACTFL) has made the Core Practices available to support language professionals with a clear guidance for classroom instruction in achieving a shift towards a proficiency model and to focus on teacher actions. 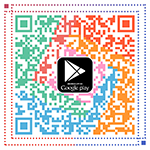 Many teachers like to learn “best practices” because they are good for teachers to do. On the other hand, the Core Practices, also referred to as High-Leverage Teaching Practices (HLTPs), are essential for teachers, and are powerful ways to support learning and to improve language acquisition for all students. 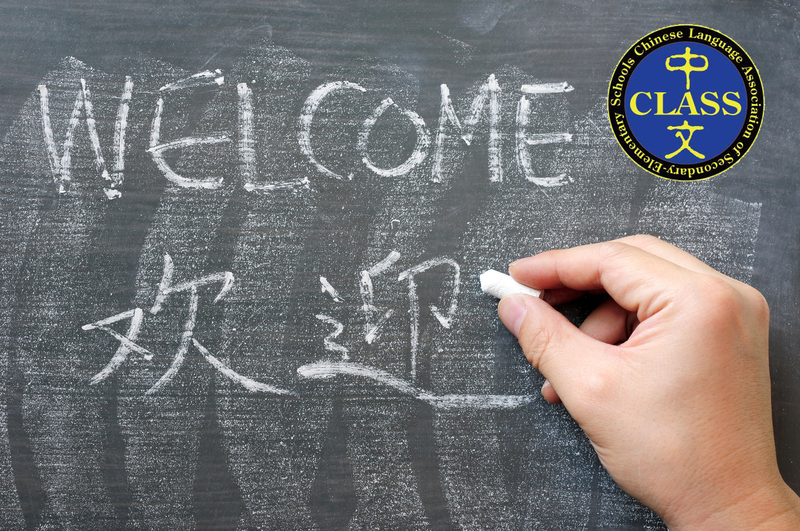 CLASS asserts these Core Practices are the key to success for student proficiency in Chinese. This 90-minute CLASS-led webinar will help participants become familiar with the six Core Practices for effective Chinese language instruction and learning. 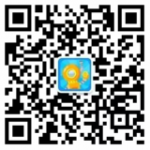 Focus will be on how each core practice can be applicable for the Chinese learners. Participants will obtain information on implementing strategies for comprehensible input with 90%+ target language classroom instruction, using STEM-focused topics to help learners improve interpreting authentic digital texts, teaching grammar as concept and using it in context, as well as designing communicative tasks to reach learner proficiency. Participants will take practical ideas from the presenters’ examples and discussion and will be able to apply the Core Practices in their classrooms. 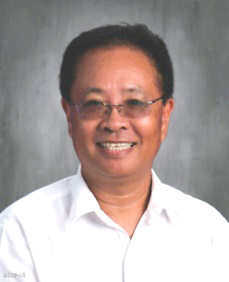 Baocai Paul Jia, Executive Director of Chinese Language Association of Secondary-Elementary Schools (CLASS), recipient of the CLTA Hal Wingard Lifetime Achievement Award in 2019, is currently teaching at Cupertino High School as the AP Chinese teacher. Mr. Jia has taught Chinese and English in China and the US since 1982. Mr. Jia has also been an instructor at Stanford World Language Project (SWLP) at Stanford University. In addition to his regular classroom teaching and teacher training, Mr. Jia has an extensive experience with the College Board. He is a current member on the College Board’s AP Chinese Language and Culture Development Committee. Mr. Jia has also served as member on the College Board’s SAT Chinese Subject Test Development Committee. Mr. Jia is serving on the College Board’s World Language Academic Advisory Committee. Mr. Jia serves as a member on the California World Language Project (CWLP) Advisory Board. 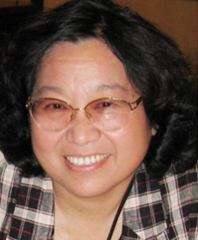 Dr. Carol Chen-Lin is an officer and former president of the Board of Directors of Chinese Language Association of Secondary-Elementary Schools (CLASS). She is the head Chinese language teacher at Choate Rosemary Hall, as well as the director of the Chinese Summer Program and Academic Term Program in Beijing. At the national level, she was one of the task force members entrusted to develop the Chinese National Standards. In 2008, she received the U.S. Department of Education’s 2008 American Stars of Teaching Award for her dedication to cultivating understanding and improving relations between foreign countries through the study of language. Dr Chen-Lin graduated from the University of Connecticut with a Ph.D. in Foundations of Education and Curriculum Design. She also earned M.A. and B.A. 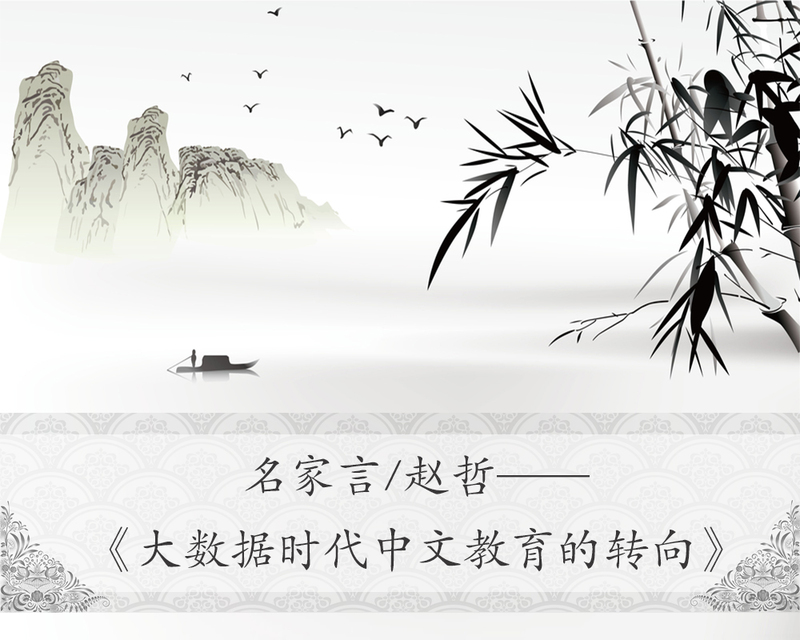 degrees from the University of Hong Kong in Chinese Language and Literature. Her teaching career has spanned a number of areas from high school language teacher, college professor to program director. Outside of her classroom teaching, Dr. Chen-Lin has participated in the development of the Connecticut Foreign Languages Framework and serve as the Board of Director on COLT (Connecticut Council of Language Teachers) She was the director of the Choate STARTALK program from 2007 to 2013, and in 2006 took part in the STARTALK Advisory Committee. She also served on the College Board Foreign Language Review Committee (2006-2007) and the Chinese AP Curriculum Design and Assessment Committee (2008-2010). She has been invited to give presentations at various local, regional and national workshops and conferences. Lucy Chu Lee, 2012 NECTFL Teacher of the Year and 2013-14 NJ County Teacher of the Year, is a veteran Chinese language teacher at Livingston High School and a teacher educator at Rutgers University and William Paterson University in New Jersey. She taught at Seton Hall University and Drew University for many years. Ms. Lee co-authored the CLASS Professional Standards for K-12 Chinese Language Teachers, served as the co-chair for the national project on the standards for K-12 Chinese learners, and participated in the NEH/Ohio State NFLRC-funded Guide for Basic Chinese Language Programs. 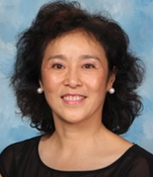 Ms. Lee served two terms as president of the Chinese Language Association of Secondary-Elementary Schools (CLASS) and served on the Board of Directors for the Chinese Language Teachers Association (CLTA). She also served two years on the National Commission for the AP World Languages Course and Exam Review Project. She was appointed to serve on the New Jersey International Education Taskforce and served three years on the National Chinese Language Commission for a Luce Foundation Project on the Chinese Language Field Initiative. Ms. Lee has served on a variety of professional committees including the National Standards for Foreign Language Collaborative Project, AAPPL Leadership Team and Advisory Committee, ACTFL Assessment Grant Advisory Committee, SOPA Online Training Panel committee, and the Center for Applied Linguistics (CAL) WOPA-C Course Project. She is currently serving on the board for the Foreign Language Educators in New Jersey (FLENJ). Ms. Ying Jin, President of Chinese Language Association of Secondary-Elementary Schools (CLASS), has more 20 years of Chinese language and culture teaching experience in diverse settings. 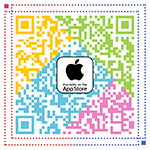 She is currently teaching at the Fremont Union High School District in Cupertino, California. Ms. Jin was awarded 2018 Language Teacher of the Year from ACTFL, 2017 Teacher of the Year from SWCOLT, and 2016 Teacher of the Year from CLTA (California Language Teachers Association). 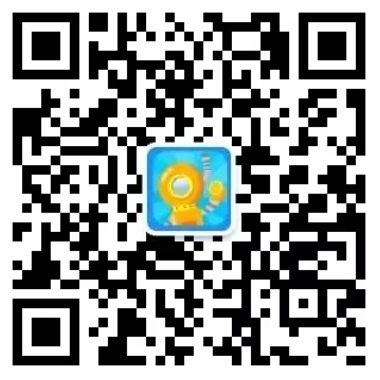 Ms. Jin has MA degree in Instructional Technologies from San Francisco State University, and BA degree in Chinese Language and Literature from Peking University, China.